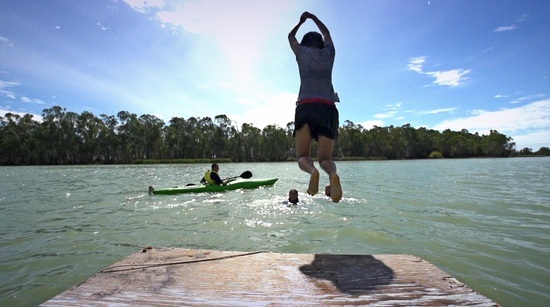 Kayaking is the best way to experience the beauty and relaxation of the creeks and lagoons around Renmark-Paringa. 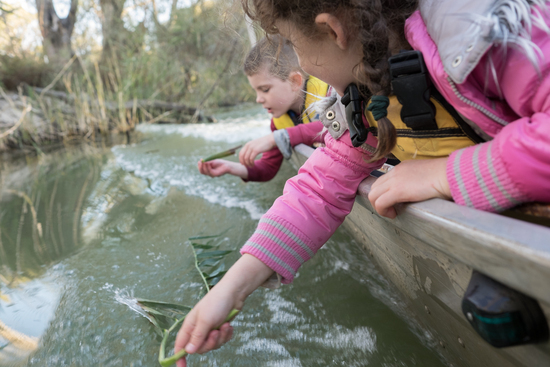 Only 3 hours from Adelaide, you can launch from our riverfront property where creeks allow loops that take from an hour up to days of exploring the natural environment with its birds and wildlife. hire a kayak to explore at your own pace. Your car will be at the landing when you return so pack a picnic and allow time to relax into the environment. 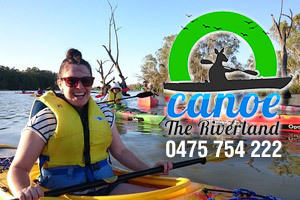 If you would appreciate the beauty and tranquility of kayaking on one of the safest and unspoiled recreational rivers in the world, Canoe the Riverland has been designed for you. Launch from our riverside property that offers private and easy access to the biosphere and protected backwaters of Woolenook Bend. Absorb the relaxation and choose when you want to return. 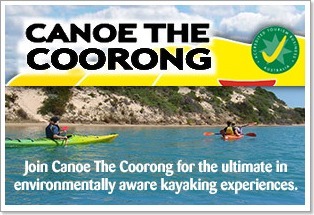 Our aim is to ensure you thoroughly enjoy your kayaking experience. We have kayaks and canoes to suit beginners through to experienced adventurers. Hire includes paddle and PFD (‘life jacket’) with rudder (optional) and waterproof storage. We hold qualifications in teaching, kayak instruction and first aid, and provide instruction and assistance tailored to your level of experience. 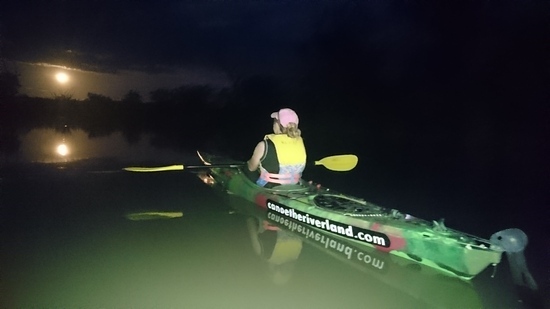 A pleasant introduction to paddling and wetland wildlife in the cool of the evening. 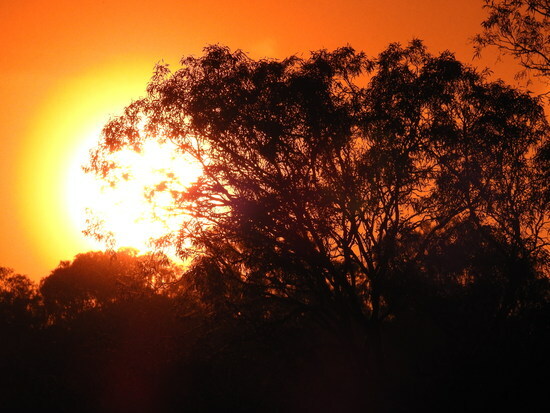 The Sunset Tour is held in Renmark. Group outside the Visitor Centre and follow us to the launch at the Jane Eliza backwaters. 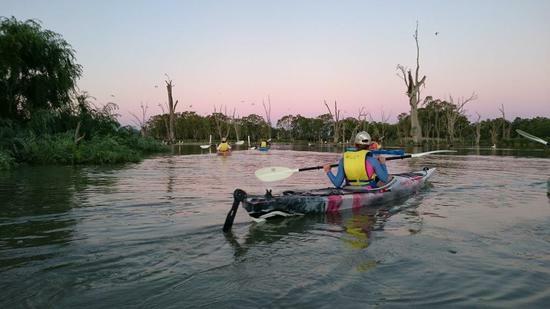 Learn about the history, environment and wildlife while paddling at a leisurely pace through the Woolenook Wetlands. 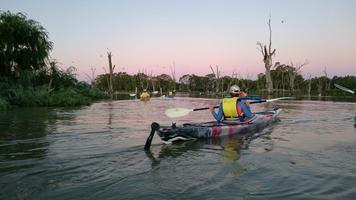 A Guided Tour to whet your appetite for kayaking through the Murray River’s amazing backwaters. 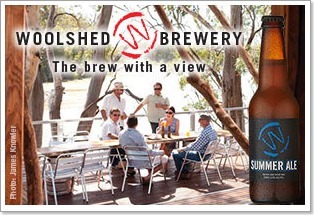 Tours are conducted from our riverfront base and are safe for all ages and abilities. We run them any time according to availability. A minimum booking of 2 people is required. A rare opportunity to see the amazing Wetlands “behind the scenes”. 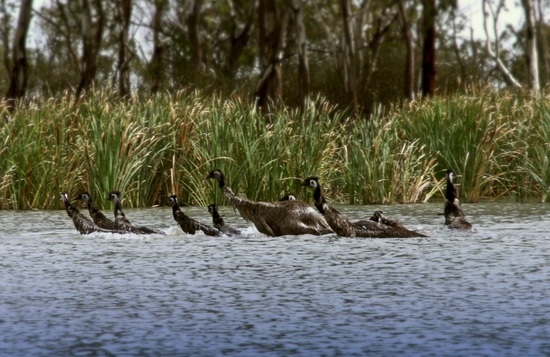 Learn about the history, environment and wildlife while motoring at a leisurely pace through the river, creeks and lagoons of the Woolenook Wetlands. Birds, kangaroos and emus watch as you pass. A minimum of 2 people is required for this tour. Maximum 4. Three nights each month around the full moon, we take moonlight tours instead of sunset tours. Starting just on sunset, you will enjoy the changing colours of the sky and kayak along creeks under the full moon. Amazing convenience – be welcomed at the check in, fit your life-vest and grab your travel kit, then we’ll help you settle into your kayak and launch you from our private landing. Immediate creek access! Take a picnic and spend the day communing with nature! You can hire kayaks and canoes from us and take them to your own holiday site in the region. School Programs, Corporate Groups, Team Building, School holiday program and extended adventure tours. Check our website for more information. Extended overnight tours can be organized. Please contact us to discuss your needs. Our riverside property is directly opposite the biosphere and provides immediate access to the quiet backwaters of the Woolenook Wetlands. Access is via Murtho Road, 8kms north of Paringa. This is a complimentary Discover Murray service. 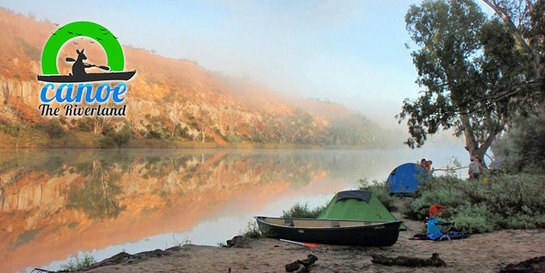 Canoe the Riverland will contact you regarding availability from your dates required. 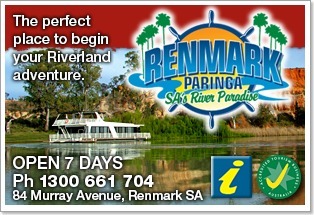 Any deposits or payments will be organised between yourself and Canoe the Riverland.